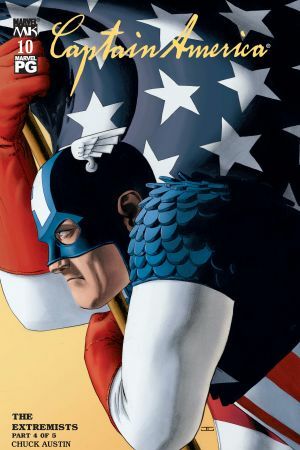 Captain America clashes with Redpath, an adversary that shares Cap's ideal of a powerful and unified America, but who lacks a moral compass. 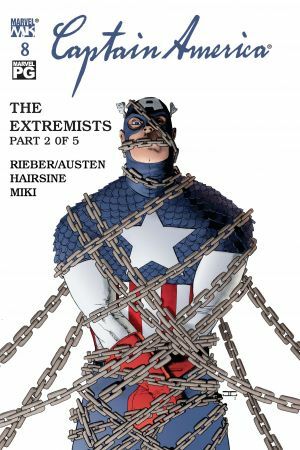 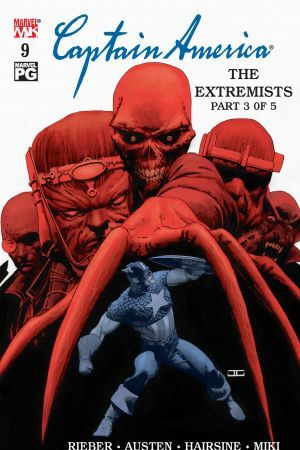 Redpath and his team of cronies, The Extremists, plan to cleanse America by force - and only Captain America can stop them. 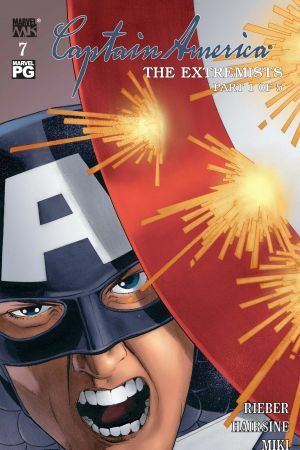 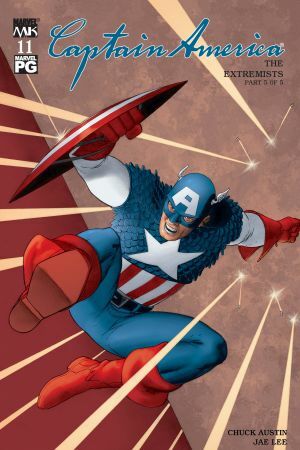 Collects CAPTAIN AMERICA #7-11.